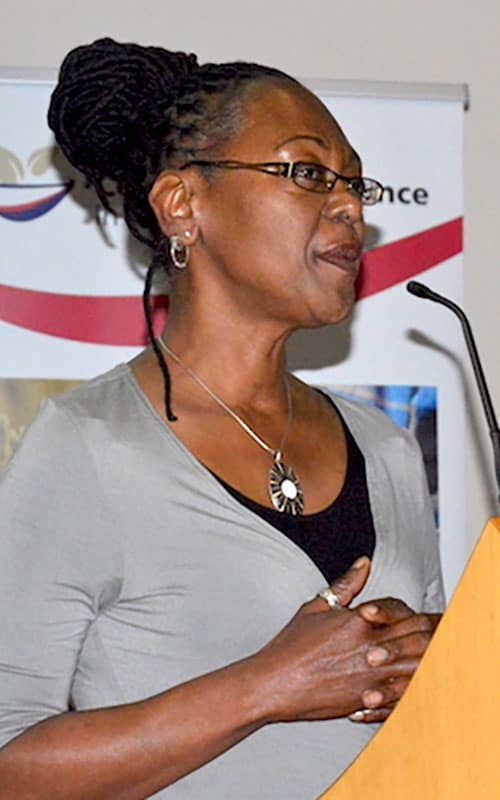 Professor Desiree Lewis is based at UWC’s Depertment of Women and Gender Studies. She has published and taught extensively on gender, feminism and human development. Her research focuses on humanities approaches to food systems. Gender, Feminism and Food Studies: A Critical Review.